If your chimney is showing signs of age and deterioration, it may be time to address the problem by hiring a chimney repair service. However, you want to make sure you choose a company with plenty of experience, so you can feel confident that the job will be done right. 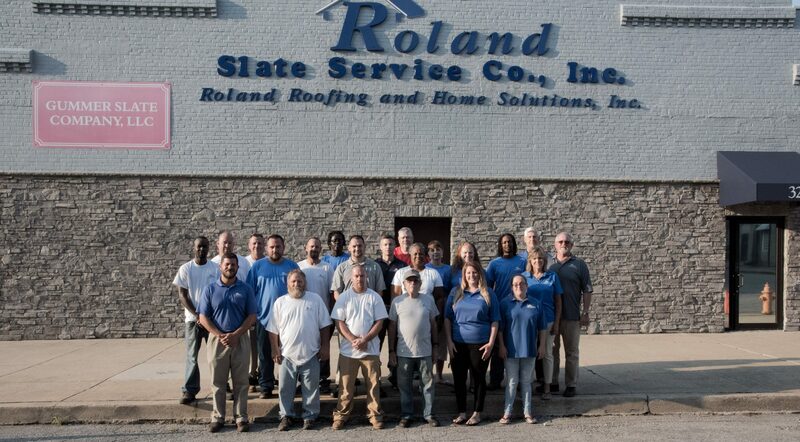 That’s where Roland Slate Service Company comes in. 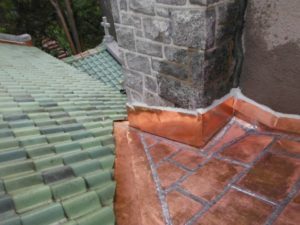 We specialize in all aspects of roofing, including chimney repair, and we are particularly experienced with working on homes in historic districts and helping them to maintain their classic charm. You will also be able to rest easy knowing that our incredibly talented technicians will use industry-best techniques to repair your chimney and restore it to its original beauty and charm. Our methods include applying new flashing, repointing, tuckpointing, and more. And, for added peace of mind, we stand by their work with a labor warranty to boot. To learn more about our chimney repair service, contact Roland Slate Service today and schedule a consultation at your Annapolis, MD, home.